Is God our Life Support? On Saturday, we went to the ECMO reunion at Vanderbilt Children’s Hospital to celebrate their 25th year of the ECMO program. 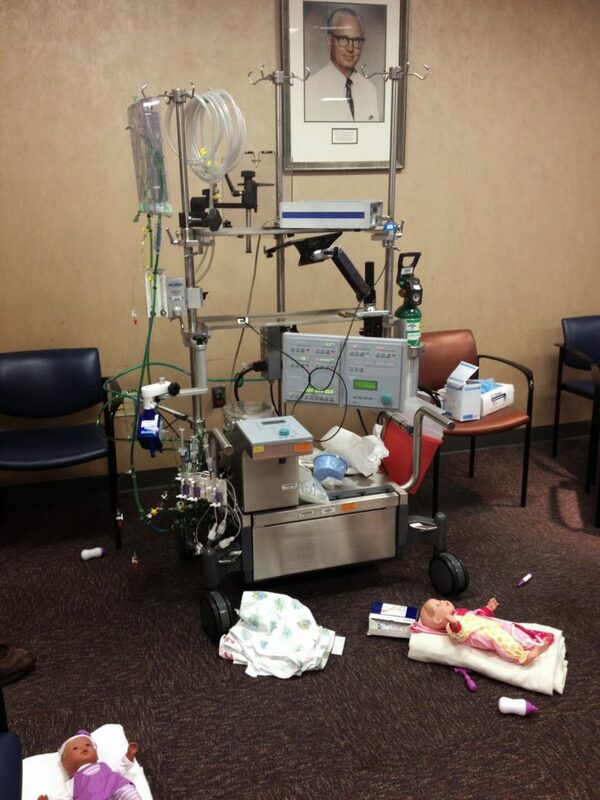 For those of you who don’t know what ECMO is, that’s a really, really good thing. ECMO is the “final frontier” if you will of life support. Most people think of a breathing tube as “life support” but ECMO takes it one step further by actually doing the work of the heart and pumping blood through the body. When my daughter was 7 days old, she had her first open heart surgery. She did GREAT… until the next night when she crashed and needed CPR until the surgeon could arrive. Her chest was opened and she was put on ECMO, as her heart was too sick to work for her body. There are no words to describe walking into a room and seeing the heart of your child through her open chest, with cannulas protruding, pumping her blood for her, on top of a breathing tube coming out of her mouth and more IV’s and lines than I could count. She was on ECMO for 2 days, then her chest remained open until the following week. Her story is a long one, you can read it by clicking the “Annabelle” button up top if you want to read about her journey. The analogy of God being our life support hit me. I was mulling it over in my mind when a big thought hit me. Is that really what God is all about? Just “supporting” our life until we can take back over? I think sometimes that’s how we treat God. When we can’t take another spiritual breath, we cry out to God to step in, to support our life. But when when the crisis is over, we’re quick to nod our thanks, leave God and his support behind, and go on our merry way until we crash again. That’s not how God planned it. God doesn’t want to just step in when life gets hard. He doesn’t want to merely pump our lifeblood for us when we’re tired. He wants to BE our lifeblood. God came to make us new creatures in Christ, not to just keep our old self going. 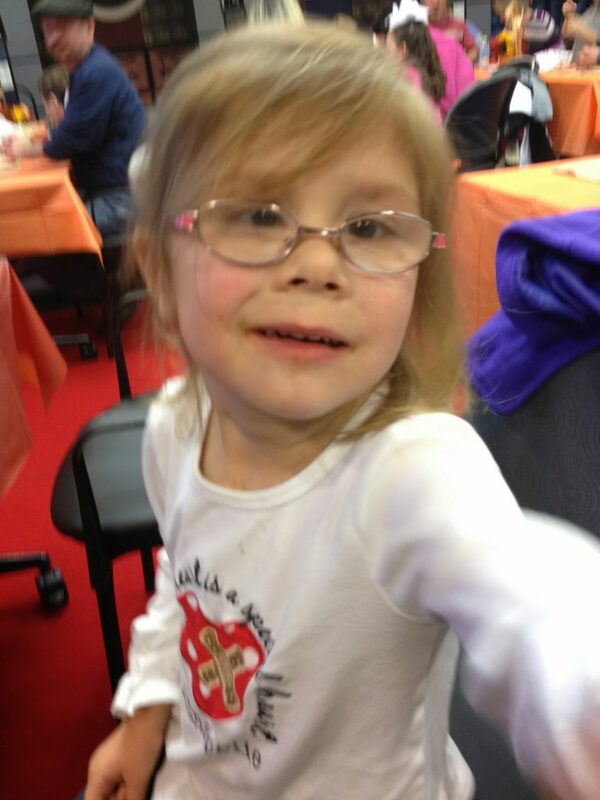 Oddly enough, sweet Annabelle ended up not being able to go home until she had a heart transplant, as her old heart was just too sick. The parallels are pretty amazing, don’t you think? Discussion: Do you have a habit of just plugging into God when you need a break? I’ll be honest. I’ve done this recently myself. Feeling like I’m finally getting a handle on life again… then having a stark reminder that I need to rely on God during the good AND the bad times.